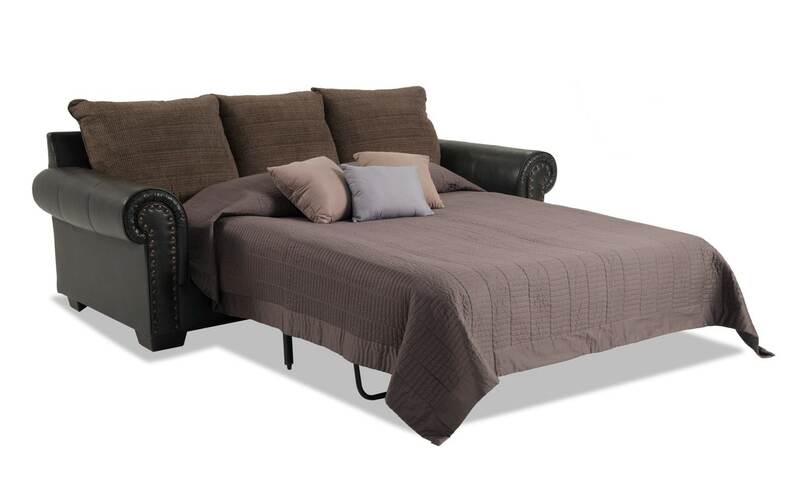 My Wyatt Bob-O-Pedic Queen Sleeper Sofa is the perfect piece to add to your family room! Give your unexpected overnight guests a place to sleep on my Bob-O-Pedic Gel Memory Foam Mattress. Even the seat cushions are made with my famous Bob-O-Pedic Memory Foam seating, which gives you the ultimate comfort - you will never want to get up! 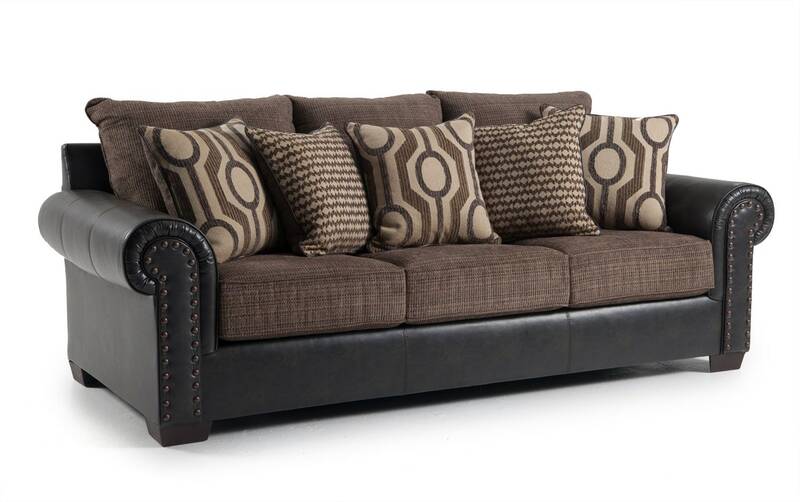 The nailhead trim and decorative accent pillows make this sofa a must-have!